Work out like a beast to get the results you deserve. No time is no excuse anymore! We give you more time for you, your sport, your hobbies, your friends & family. 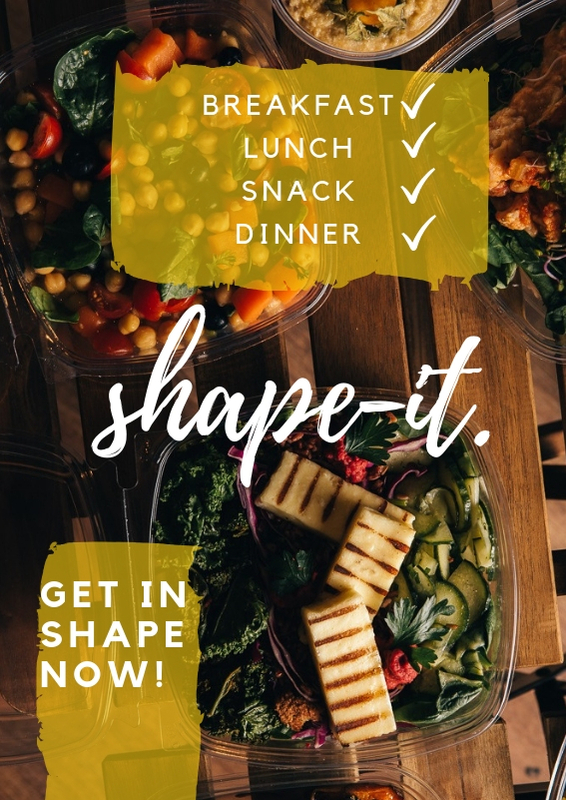 With the shape-it subscription you spoil your body with all the calories and nutrients it needs to realize your healthy lifestyle. Invest in yourself and reach your personal top form.